Gabrielle Louise presents "The Muse's Market"
On Saturday, May 7th popular Americana singer, Gabrielle Louise will present a variety show titled “The Muse’s Market”. This is a nationally touring, carbon neutral, theatrical musical production presenting inspired musicians, educational speakers, spoken word poetry, and fine art in performance arts spaces where listening is a priority; i.e. a modern day Chautauqua. 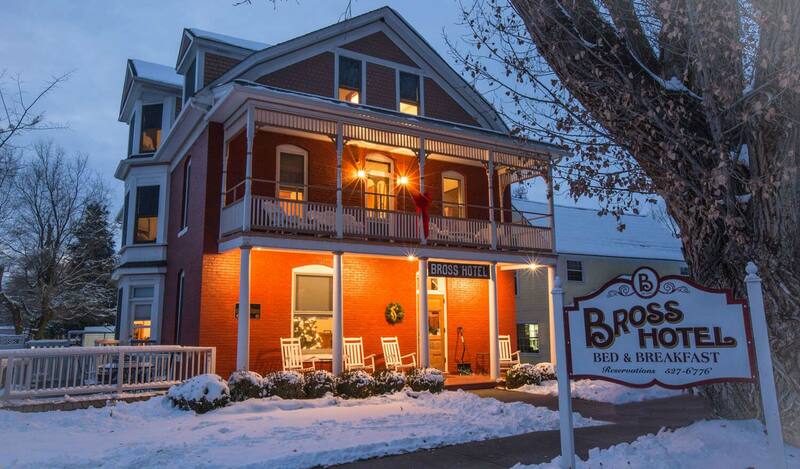 The performance will be held at the Paradise Theater, but plan to stay at Paonia’s historic Bross Hotel Bed and Breakfast. Call 970-527-6776 for reservations.